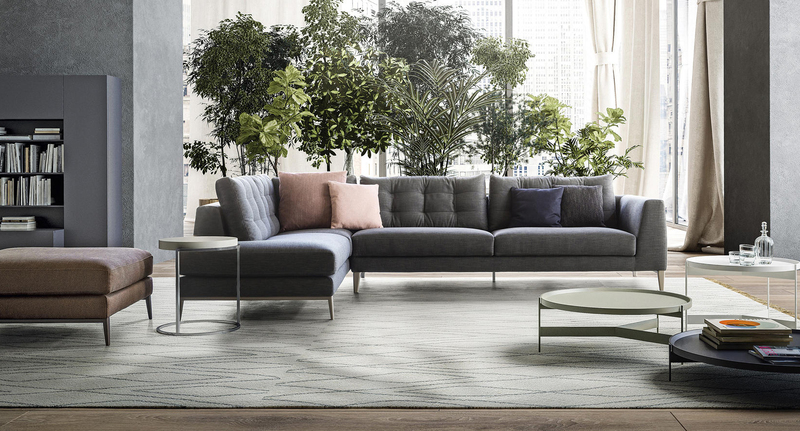 Whether you are looking for a new sofa, matching armchairs, stools for the kitchen or even benches, we have a wide range of contemporary seating solutions ready to buy online. Our designer brands offer unique styles, sizes and comfort levels across their products. Whatever your needs may be, we can offer a solution that suits your requirements.